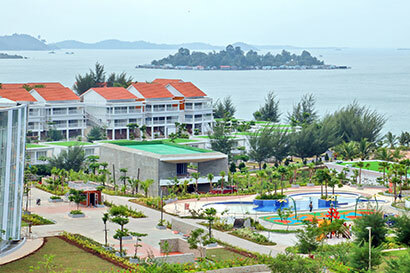 HARRIS Resort Barelang Batam is a resort hotel facing to the sea, located near to Batam Landmark - Barelang Bridge I. 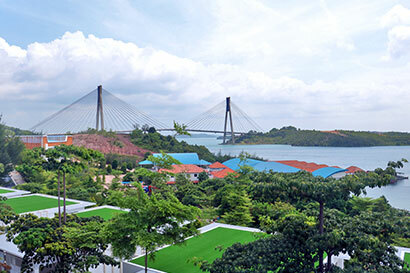 It is located 30 minutes from Batam Center International Ferry Terminal and Hang Nadim International Airport. The best destination for leisure and new look business accommodation.